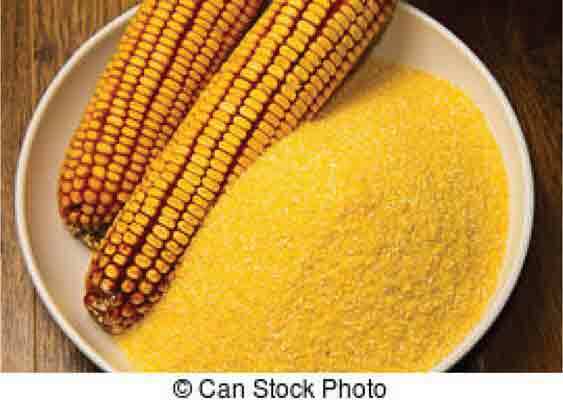 To ensure the quality, the processing of artisanal corn meal in a production unit located in the southeastern state of São Paulo was evaluated. It handles an average of 15 tons/months, all under GMP and HACCP regulations. Of the 153 items examined on a checklist, only 42 were in compliance. In addition, the following Control Points (CPs) were identified: humidification of hominy and corn. The Critical Control Points (CCPs) were: the water, the oven, the screen that covered the humidification tank and final product. Some steps were not GMP-compliant, so corrective measures based on the CP and CCPs were suggested. One important factor was the need to comply with the specific legislation about folic acid and iron supplementation in the product. Another was the technique used to add them to the product. Food security, good manufacturing practices, HACCP, Zea mays L.